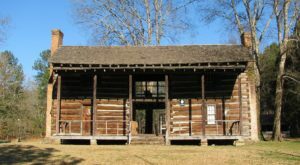 Many historic sites are located in Alabama. 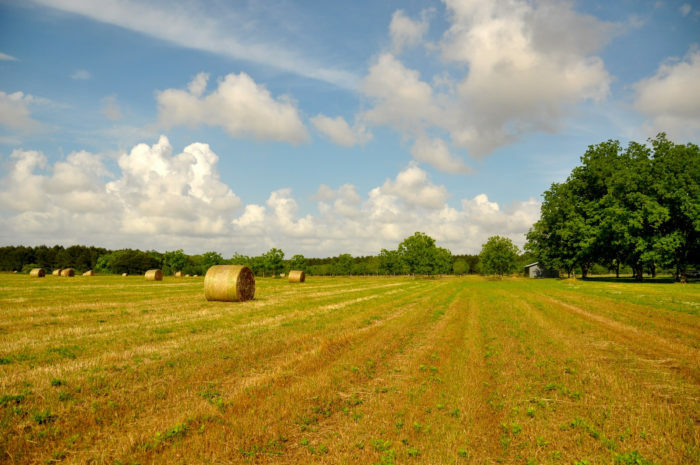 In fact, while traveling through the state, you’ll likely discover one, or even more, of these sites. 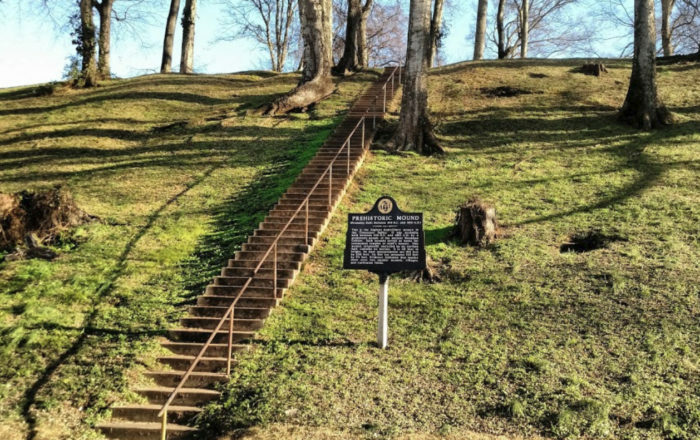 One historic site in Alabama that everyone should visit is the Florence Indian Mound. 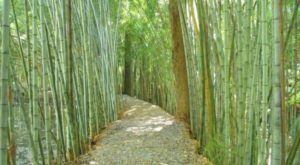 This Native American burial site is such a remarkable place, and you can read all about it below. 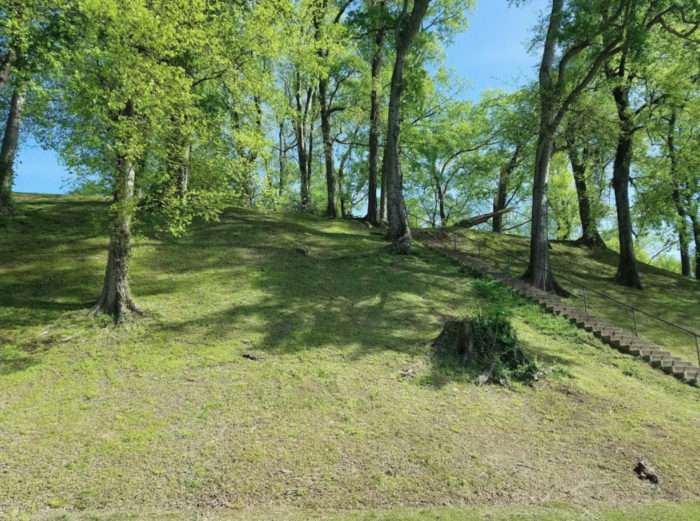 The Florence Indian Mound is located near the banks of the Tennessee River and is one of North Alabama's most fascinating historic sites. 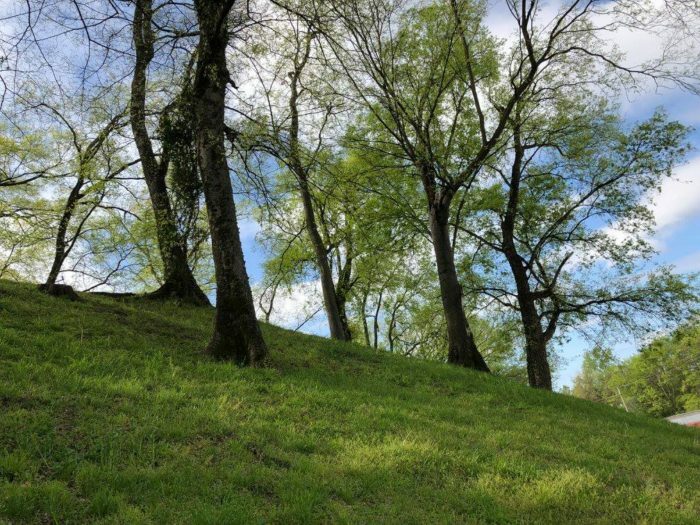 With a height of 43 feet, the Florence Indian Mound is the largest Indian mound in the Tennessee River Valley. It's also a must-visit for history lovers of all ages. 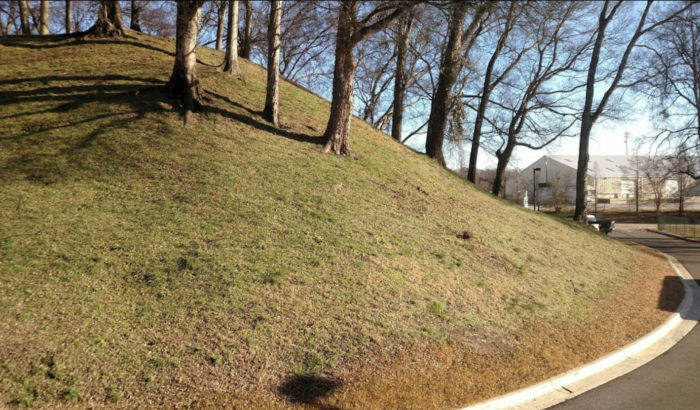 In 2014, the Florence Indian Mound was listed on the National Register of Historic Places. 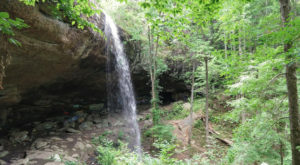 It remains one of North Alabama's most visited historic attractions. 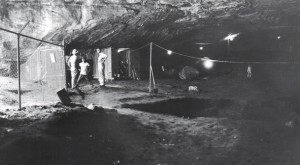 A museum is also located at this Native American burial site. It opened in 2017, replacing the original museum that opened in 1968. The newly expanded 3,500-square-foot museum features a wonderful selection of artifacts from the area. 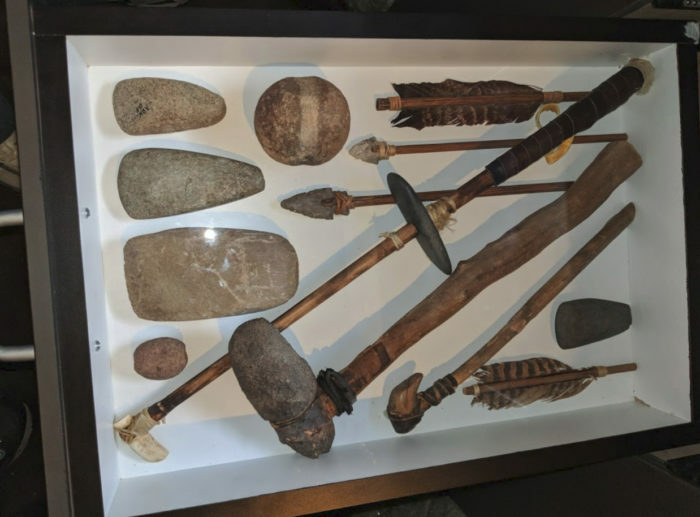 In fact, many of these artifacts, which include hunting spears, pottery, jewelry, woven textiles, etc., date back more than 10,000 years. The Florence Indian Mound and Museum truly is a remarkable place to visit. 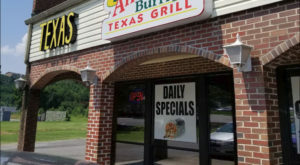 Don't forget to check it out the next time you're in the area. 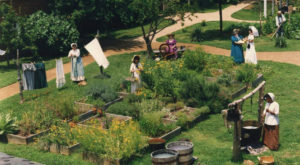 For more information about the Florence Indian Mound and Museum, you can view its webpage here. You can visit this Native American burial site at 1028 S Court St., Florence, AL 35630. Its hours are as follows: Tuesday-Saturday, 10:00 a.m. to 4:00 p.m.; Sunday, 1:00 p.m. to 4:00 p.m.; Monday, closed. 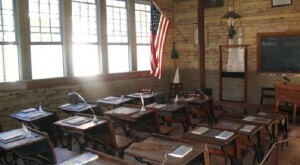 The admission cost for the museum is $5 for adults and $2 for students and children. 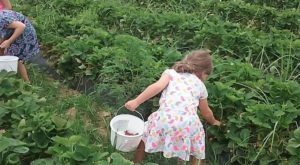 Ages 7 and under are free. There's no charge to walk to the top of the mound. 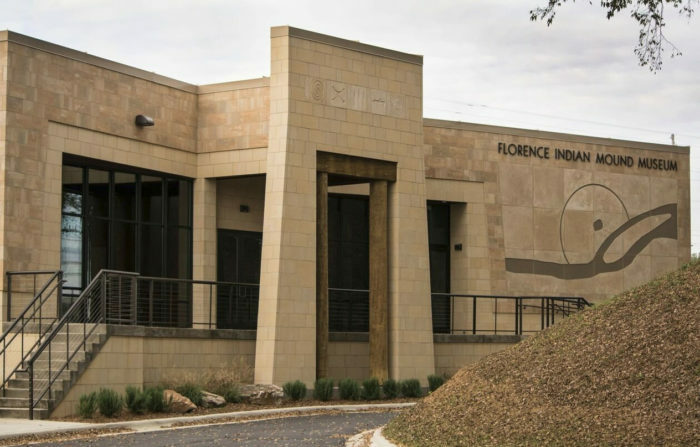 Have you ever visited the Florence Indian Mound and Museum? If so, what did you think? Please share your thoughts with us in the comments. Another Native American burial site in Alabama that’s worth a visit is Moundville Archaeological Site, which you can read all about here.